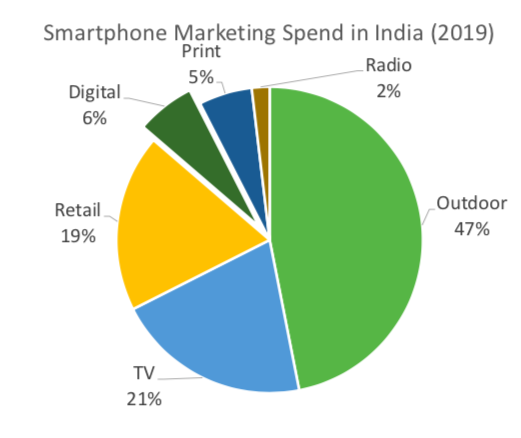 Gurugram, India, April 6, 2019 : techARC today announced its first edition of ‘Smartphone Digital Marketing in India’ report. The report gives an overview of how the Smartphone brands are spending over digital platforms. Sharing the main highlights of the report, Faisal Kawoosa, Founder and Chief Analyst, techARC said, “Digital is increasingly becoming the preferred mode in marketing of Smartphones as it helps brands to establish an engaging connect with the millennials, who are either the buyers or influencers for Smartphones.” The report enumerates the advantages as well as challenges of digital marketing for Smartphones. No, technology is not making us unhealthy..!